Peggy began teaching Pilates in 2001 following careers as a Social Worker and Attorney. Peggy really enjoyed the Pilates format and found it to be a wonderful compliment to her many years of Ballet training. In 2006, her desire to help students stay fit as they age led her to teaching her very popular Senior Strength classes. Peggy is both Pilates and AFAA certified with an emphasis in Senior Health. She has taught in many venues including health clubs, dance studios, YMCA’s and was even paid in chocolate chip cookies at Midwest Express Airlines. 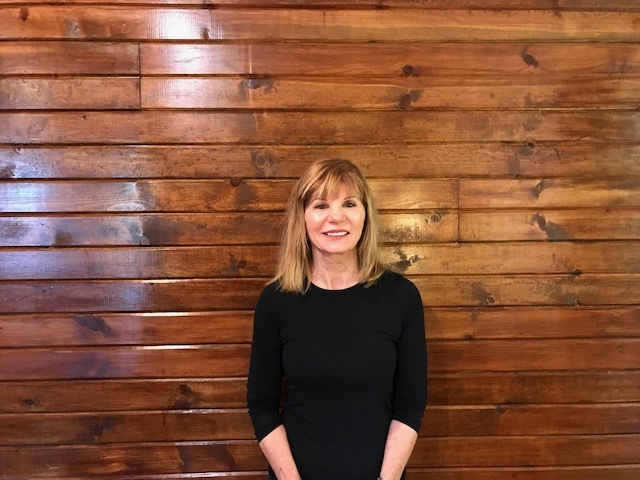 Peggy strives to create an atmosphere where people can enjoy their work-out, as well as, develop a fun social relationship with class participants and leave the class smiling.